PCW Slam Commissioner Johnny Della Rocco will be sidelined indefinitely. 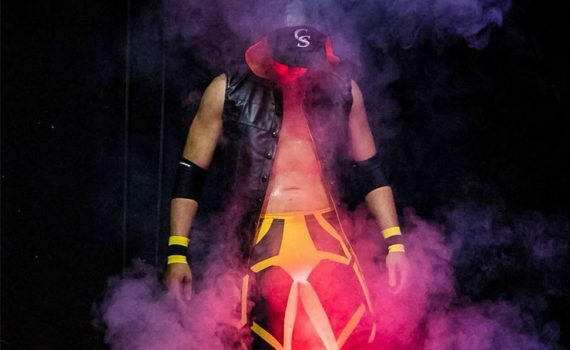 PCW Evolution Geelong – Full card announced! PCW returns to Geelong for the first time in 2018 for Evolution on Saturday August 11. The ‘True Champion’ Cass Stone returns to PCW this September. 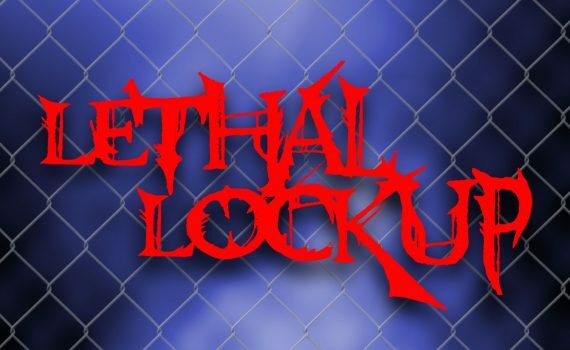 Check out the full results from PCW Lethal Lockup! 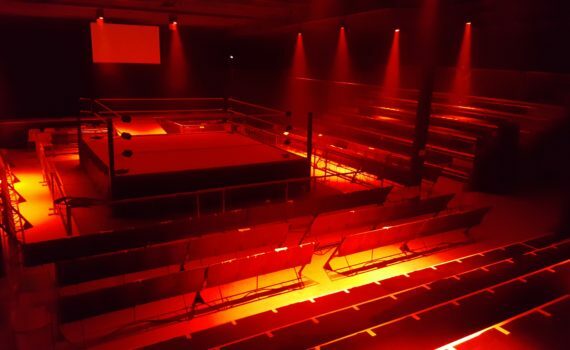 Blockbuster wrestling action rocks the South Eastern Entertainment Centre this Saturday night featuring a Steel Cage match for the PCW National Championship!